Straight out of your room, into a world of enjoyable golfing and skiing adventures! 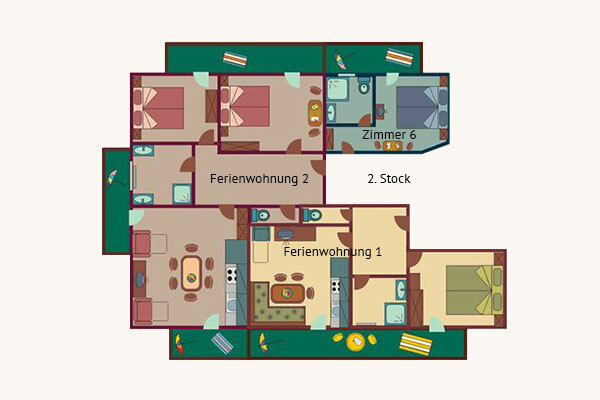 Spend absolutely splendid summer- and winter holidays in comfortably furnished rooms in Radstadt. 4 double rooms (21 m2) and 1 triple room (25 m2) are available for you to choose from at Ferienhaus Kössler. 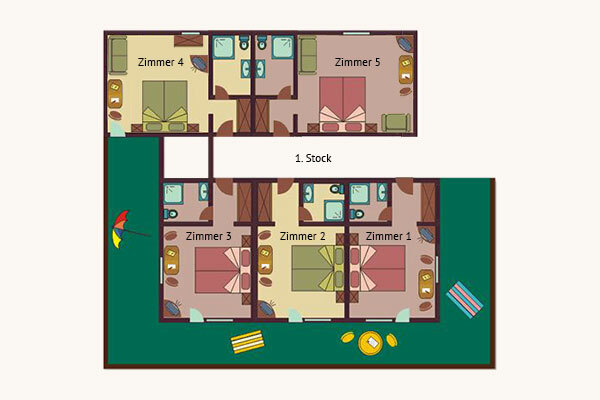 A pleasant guest lounge and a sauna with spacious quiet zone guarantee pure relaxation after days filled with activity. 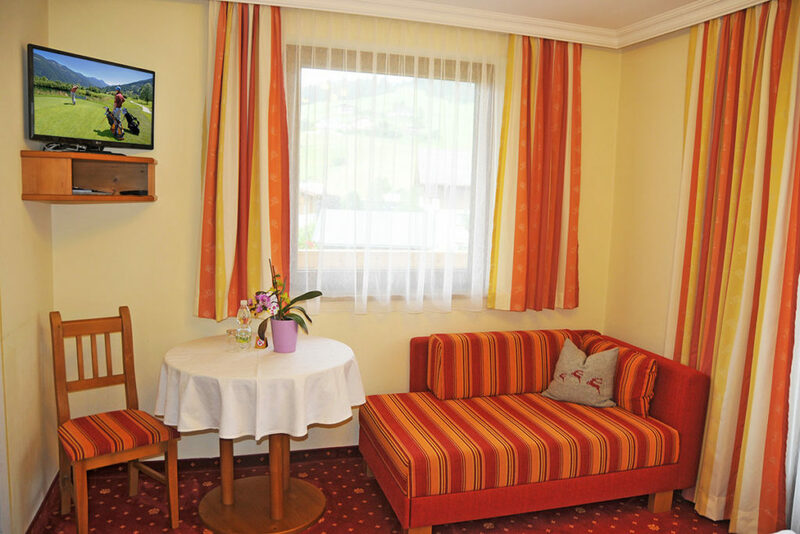 The peaceful, sunny setting, 2 km from the town center and right next to the golf course in Radstadt, and close to the popular Obertauern ski area, is yet another added bonus to your holiday experience. 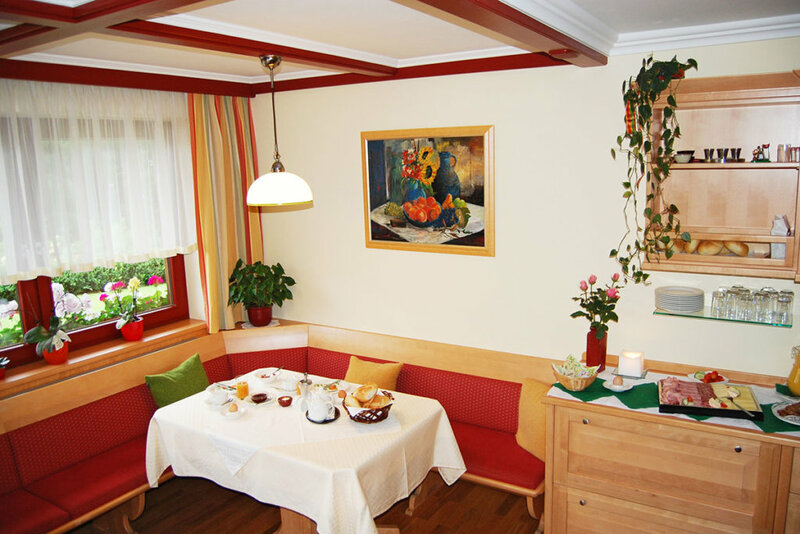 All prices are in euro per person/night incl. all taxes, assuming a minimum 4-night stay, plus Euro 1,30 local taxe per adult/night. Subject to change. Not liable for errors or inaccuracies. So that you have ample time to get the most out of our glorious countryside, we treat you to an array of all-inclusive comforts & conveniences. In the morning, treat yourself to our lavish breakfast buffet, relax in our garden or in our in-house sauna, and spend pleasant hours with family or friends in our guest lounge. Enjoy the convenience of being able to store your sporting equipment away in our cellar bike & ski-storage area. Free WiFi guarantees you will always be up-to-date during your holidays as well.